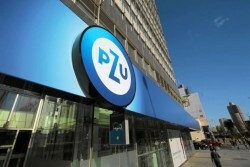 Polish insurance group PZU is considering the acquisition of two healthcare enterprises. 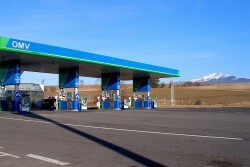 The Austrian oil and gas group OMV has already announced its downsizing strategy in the petrol station business. Slovnaft, a Slovak subsidiary of the Hungarian MOL, shows interest. 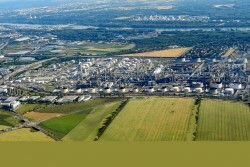 The Austrian oil corporation OMV downsizes its operations in the Czech Republic. 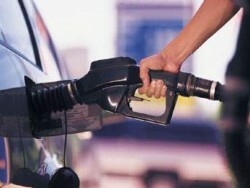 220 Petrol stations are for sale. 56 gas stations in the German states of Thuringia and Saxony go to a subsidiary of the Polish oil group PKN Orlen.